The Opposition has welcomed a challenge by Education Minister Nick Kuman, to have a public debate over the government’s Tuition Fee Free Policy. Opposition Leader Don Polye said, he has been challenging the government to such a debate but they have been shying away from it. Don Polye also said they Government should both bury its head in shame for disbursing TFF funds late when schools have already been into the second or third week of the first term. Mr Polye said that he and his shadow Education Minister are ready for a live television or public debate, and he wants Minister Kuman and the Prime Minister to arrange a convenient venue and date for that debate. He adds that such debates have been lacking in our democracy, and it is about time. 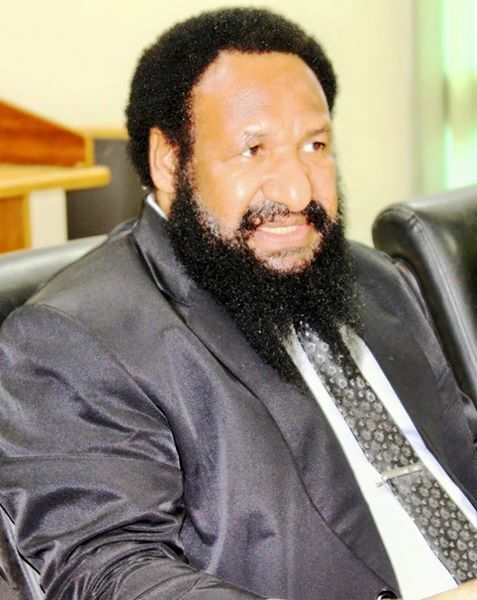 Mr Polye also mockingly said that he is surprised to hear of Minister Kuman's challenge for a debate, despite him being evasive when these issues are raised on the floor of Parliament, and even when Mr O'Neill has never accepted his challenge to debate the economic issues affecting the country.